It seems like this year, pretty much all our favorite foods have been off-limits at one point or another, from turkey to pistachios to, of course, romaine lettuce (OK, it hasn’t necessarily affected only our favorite foods). Well, it’s not our imaginations. There actually have been more food recalls than usual this year, but it’s not necessarily because food is less safe than it’s always been. 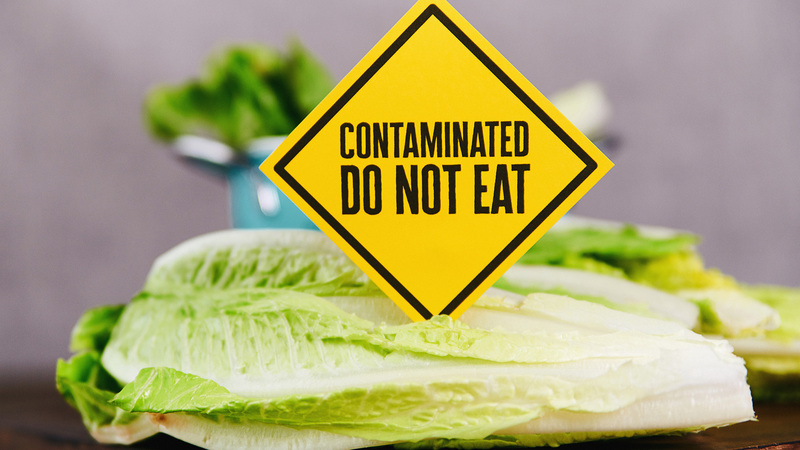 According to the Centers for Disease Control, advances in technology have actually improved the way we’re able to connect human illnesses back to their source, and it turns out a lot more of them are related to foodborne pathogens than we previously thought. “I think what’s happening is that we have better technology than ever before to link outbreaks of human illness to a common pathogen,” U.S. Food and Drug Administration Commissioner Scott Gottlieb told CNN. The CDC and the FDA have also been able to notify more people of outbreaks than ever thanks to social media and the fact that we’re pretty much all plugged into the internet all day long. People who in the past might have thought they were stricken with a random bug now see news of recalls and can connect it to their own illness. Though it’s kind of alarming that there have been 22 food recalls this year (the highest in 12 years), we’re actually safer because of them. It prevents more people from becoming ill and helps people who have been afflicted with foodborne pathogens to identify their issue so they can get any treatment they need. If you want to stay up-to-date on all the latest recalls, you can check the CDC’s website. We also have a helpful list of all the foods that have been recently recalled — bookmark it and check back for updates.